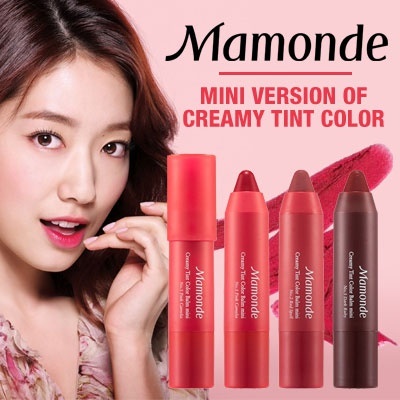 This season of spring/summer, Mamonde invites you to colour your lips with the fresh floral colours of rose, camellia, hibiscus and peony to elevate your mood and celebrate the new season! 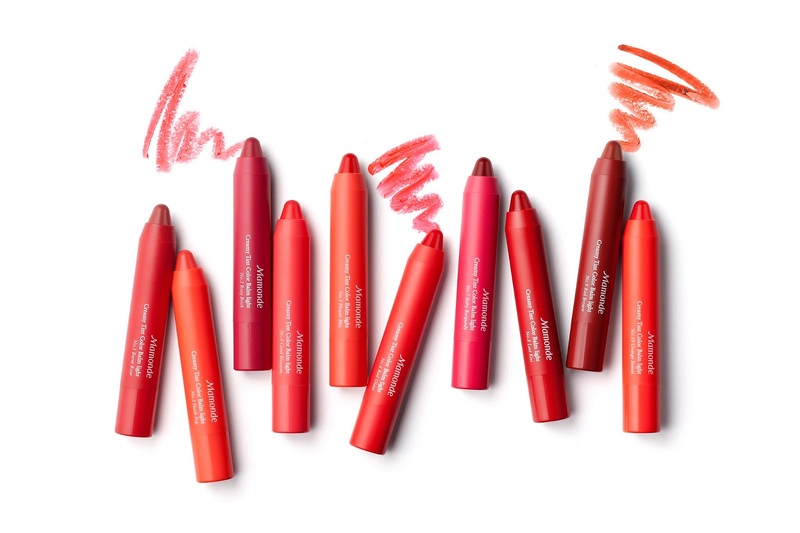 Introducing MLBB or ‘My Lips but Better’, an extension from the existing Mamonde’s Creamy Tint Colour Balm Intense range that comes with new fresh floral colours. 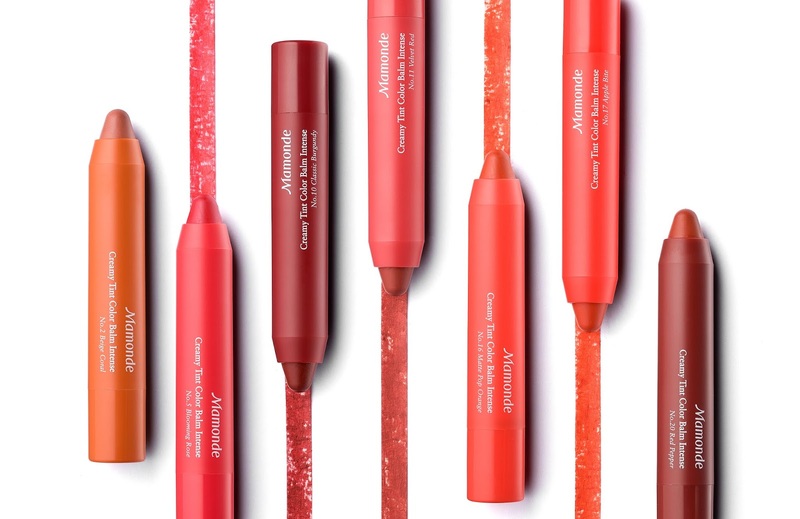 Also a multifunctional 3-in-1 stick that functions as a lipstick, a lipbalm and a liptint; the MLBB helps to improve the look of your lips by providing the lips with ample moisture and smoothening the appearance of the lines on the lips. 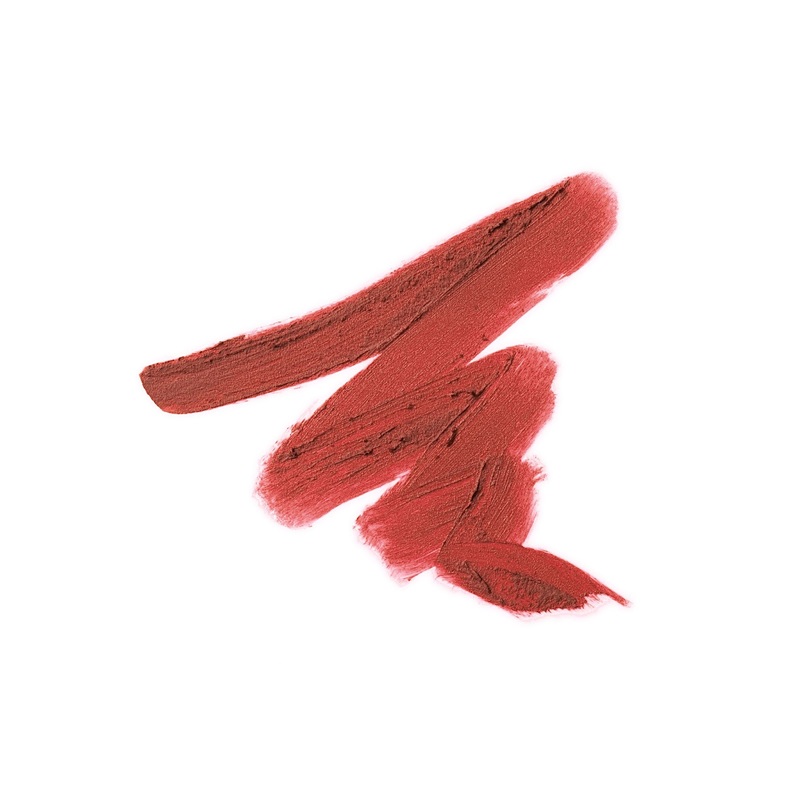 Formulated with highly pigmentated matte texture and long-lasting colours, just one glide offers highly blendable velvety texture that enunciates your natural lip color. 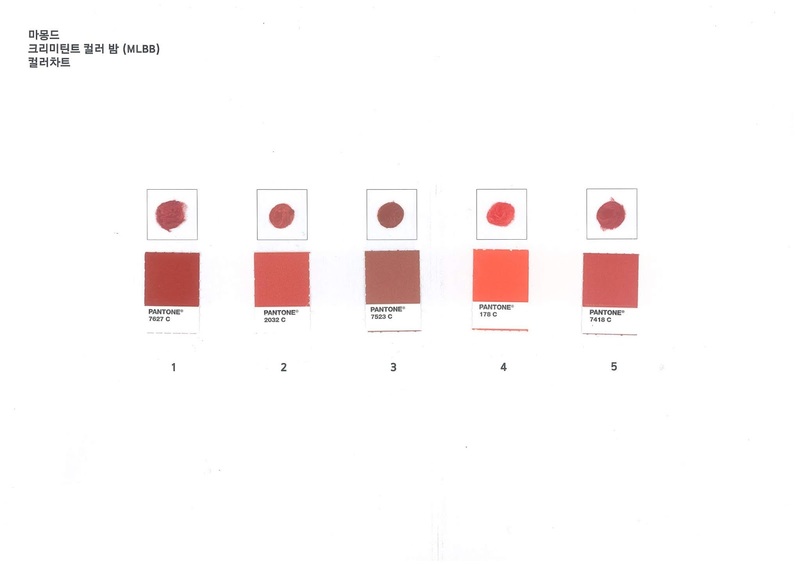 The MLBB contains Silicon Elastomer Gel which moisturises and coats the lips to in aid of reducing moisture loss. This ensures dewy-looking lips without the flakiness and dryness while maintaininga creamy and smooth finish. 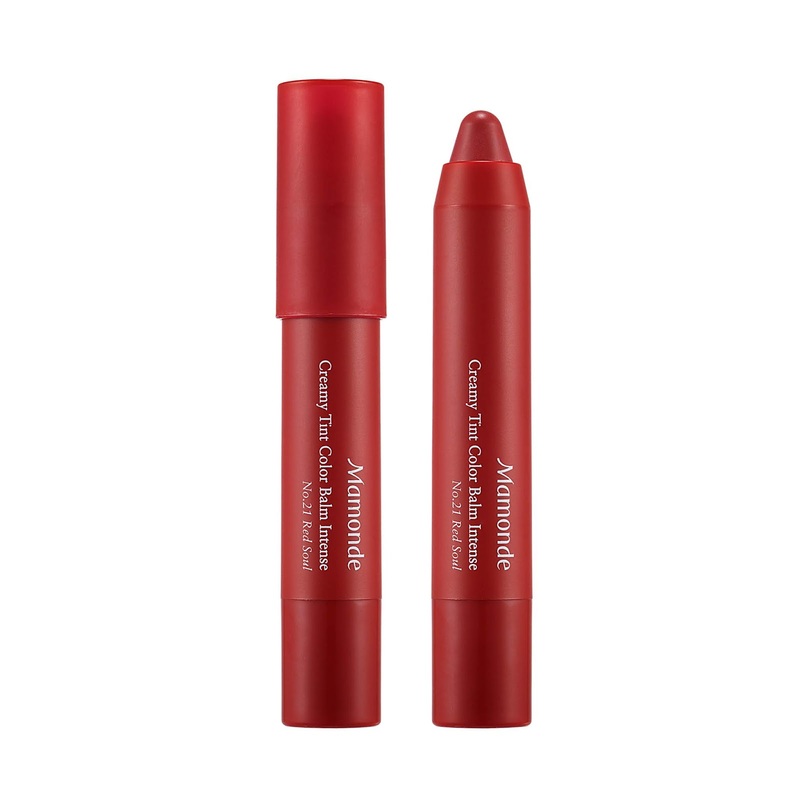 Also formulated with coccoid powder, this intense colour balm ensures a smooth glide over the lips for an easy and natural gradient lip makeup without clumping. 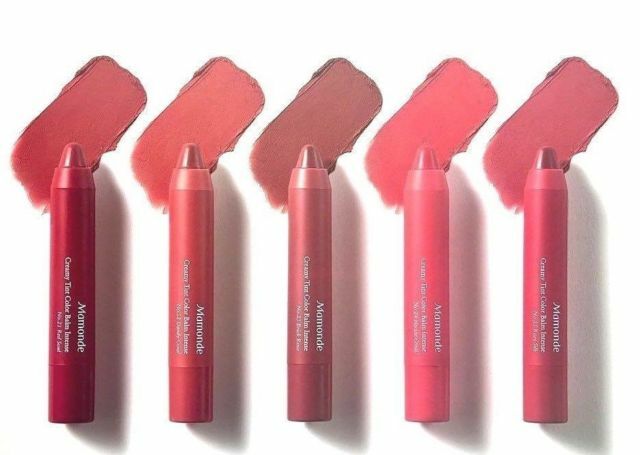 To top it off, this advanced, intense colour balm offers highly-pigmented, no-smudge colour and a clean finish once applied on the delicate lip. The new MLBB comes in 5 floral hues namely No. 21 Red Soul, No. 22 Dandy Coral, No. 23 Brick Rose, No. 24 Nectar Coral and No. 25 Rosy Silk at an affordable price of RM45. 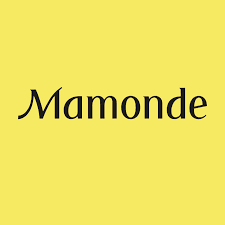 The MLBB can be purchased through Mamonde Beauty Counters at Aeon 1 Utama, PJ, Aeon Mid Valley Megamall, Parkson Suria KLCC, Aeon Bukit Indah - JB, Aeon Tebrau City - JB, Aeon Queensbay Mall - Penang and Parkson Gurney Plaza, Penang. It is also available on 11street.my and Lazada.com.my.